Beautiful Historic Burlington Home in Skagit Valley with MIL/ADU ! A Perfect Opportunity For Extra Income Or Extended Living ! Fresh Updating From Roof To Appliances. Welcoming Sun Porch, Beautiful Kitchen , Laundry Rm., 3 Beds & 1.5 Baths ,Large Dining Area & Family Rm. in Main Home, Lots of Parking & Beautiful Fenced Yard w/ Deck. ADU Has 1 Bed, 1 Bath, Laundry, Open Concept Kitchen ,Dining & Living area. 2 Car Garage, & Alley Access. 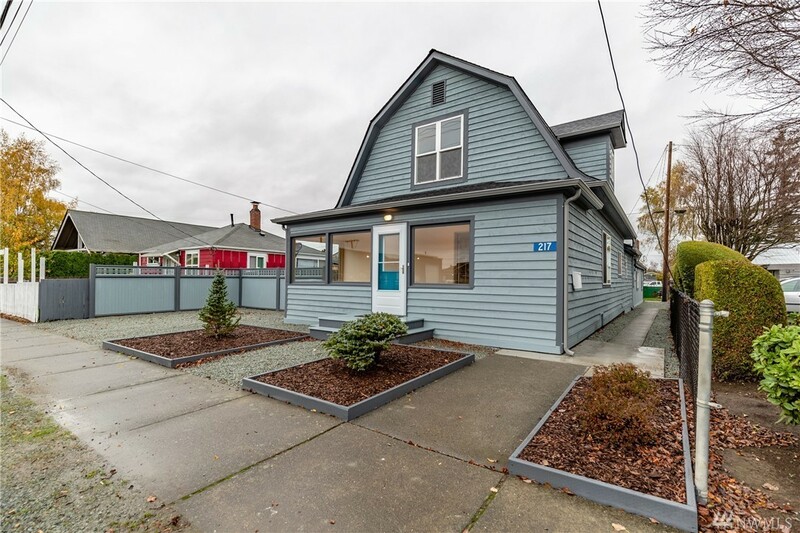 Located Near Shopping, Schools & Easy I-5 Access.